Our origins go back to 1958, the year the Cooperative of Borja was founded. 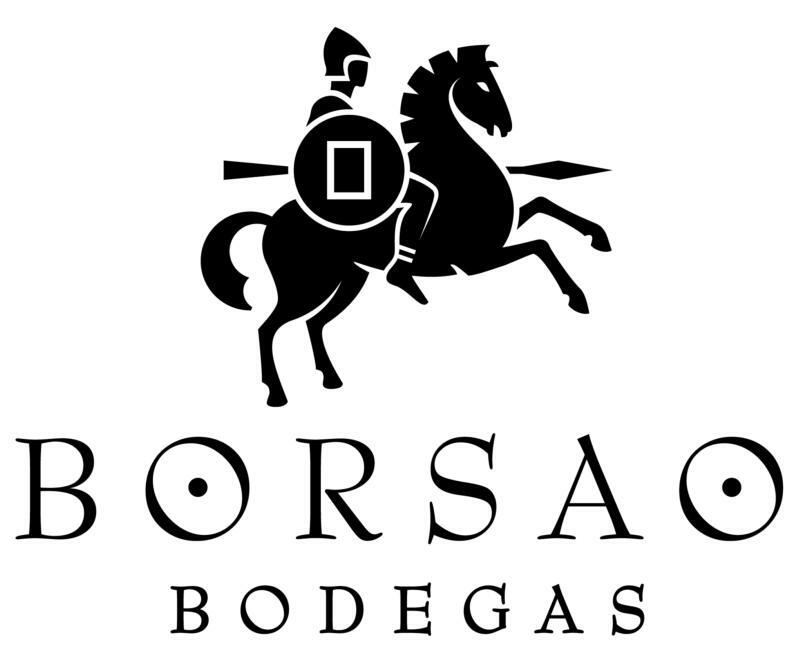 This is where Borsao originated as a brand. Some years later, the co-operatives of Pozuelo and Tabuenca joined Borja, adding their resources and –most importantly- their vineyards. This happened in the year 2001, and the new company was called Bodegas Borsao S.A., established as a limited company. Its 620 members became shareholders and a management team was appointed to shake the foundations of the winery: starting with the grape sourcing scheme and following with a refurbishment of the winemaking facilities. Experience, resources and means combined with the potential of the vineyards of the 3 wine cellars, enabling the development of a new work philosophy that has given Borsao international recognition and prestige. Wine Advocate 91"Explosive bouquet of concentrated fruit, Cherry cola and lavender Rich, well structured pallet, blackberry, plum with harmonious finesse of smoky leather and vanilla"